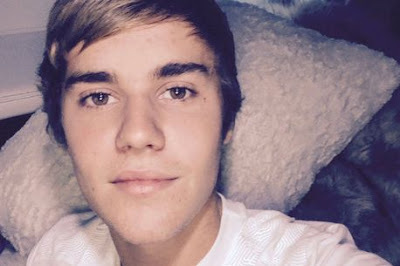 Justin Bieber has finally returned to Instagram after quitting back in August. The Canadian pop star made his comeback to the photo sharing platform which he took a hiatus from after a row with fans as part of T Mobile's huge Super Bowl campaign. His return to the social media site is part of the #UnlimitedMoves spot for the big game as he shares it with his fans online. He wants all his followers to get in on the act buy sharing their touchdown dances across social media on Instagram, Twitter and Facebook. Justin initially made a brief return to Instagram two weeks after he quit the site in August following a row with ex-girlfriend Selena Gomez, but he later deactivated his account again. He wrote at the time: "I'm gonna make my Instagram private if you guys don't stop the hate this is getting out of hand, if you guys are really fans you wouldn't be so mean to people that I like (sic)"